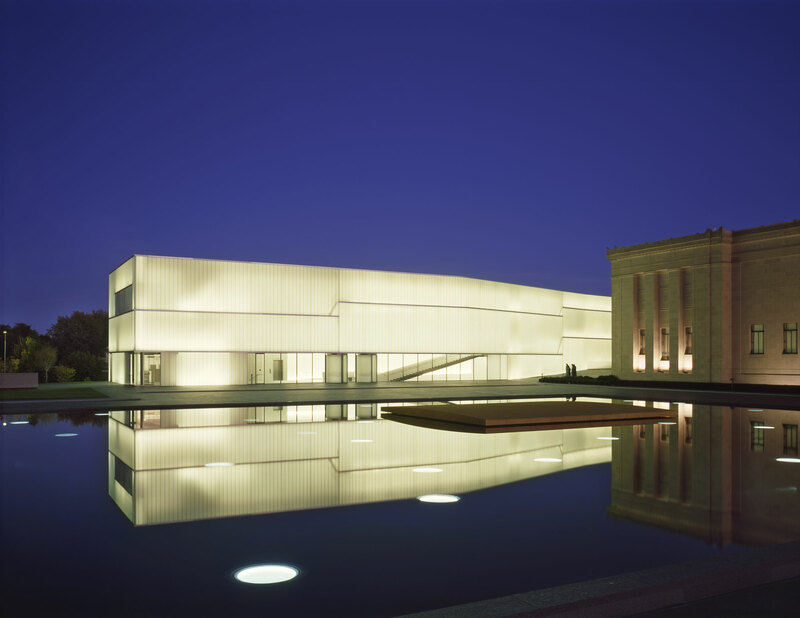 Experience the American art collection at The Nelson-Atkins Museum of Art’s next Low Sensory Morning. We invite participants into the museum an hour before we open to the public in order to provide a quiet and low-stimulating environment where you can enjoy hands on art activities and art in the galleries. Visual resources, hand fidgets, a low sensory break room and other accommodations will be provided. This is an activity for all ages on the autism spectrum or people who have sensory sensitivities. Registration through Eventbrite is required. In preparation for the event, you can find our Social Story as well as details about accessibility and equipment at nelson-atkins.org/visit/accessibility.